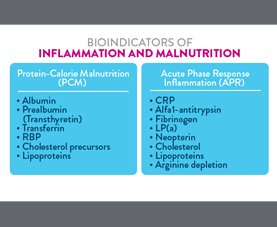 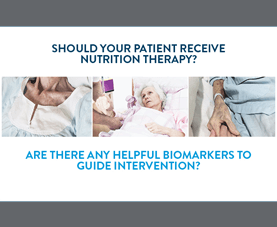 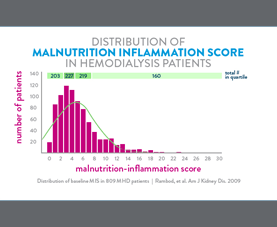 Can biomarkers of malnutrition effectively identify patients who will benefit from nutrition support? 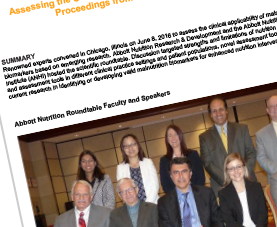 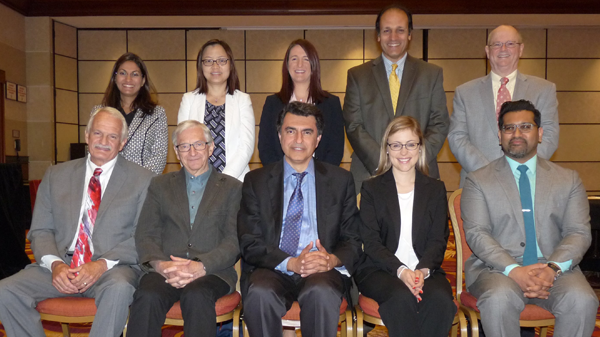 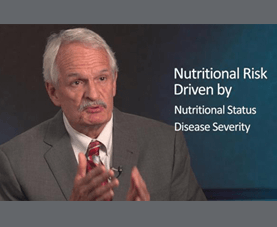 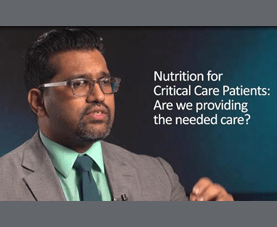 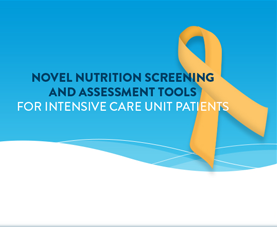 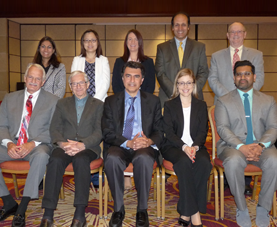 Renowned experts gathered at this roundtable to discuss strengths and limitations of nutrition screening and assessment tools in clinical practice. 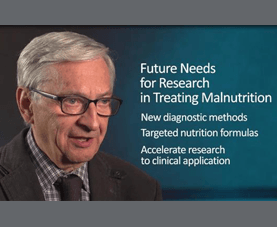 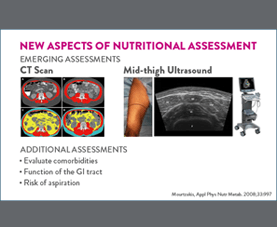 Importantly, the discussion also targeted needs and gaps in nutrition screening and the future of clinical malnutrition biomarkers based on emerging research.